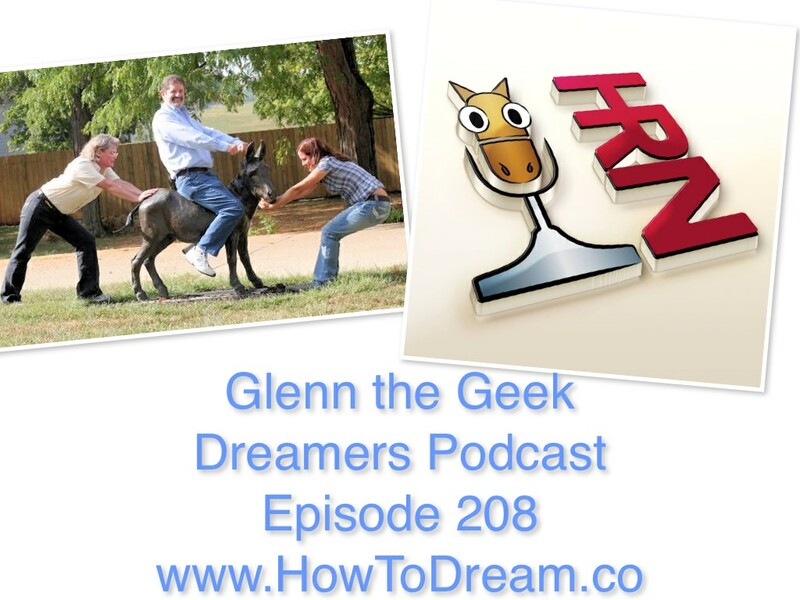 Glenn the Geek started over 8 years ago building his internet radio empire (Horse Radio Network) around horses and now gets 40,000 listeners every morning! I am super excited to bring you one of the pioneers in internet talk radio and podcasting! Glenn the Geek has been building his network for 8 years into the empire that it now is today. Not to mention the fact that Glenn the Geek is a Disney fan and even names his horses after certain Disney characters which we get to that end of the show!